How my past lives have influenced my current lifetime! I never knew why Christmas carols or Buddhist chanting or esoteric stuffs create a strong impact on me; whereas I don’t feel that affinity towards Hinduisim even though I am a Hindu by religion in this lifetime. Yes, the persona of Krishna or Indian mythology fascinate me a lot, the way the serene expression on Buddha’s face does! Why do some people seem so familiar and you can read them well, or why your rationale try to suppress your intuition when you see people and feel something: all these things have deep-seated connection with your past lives! 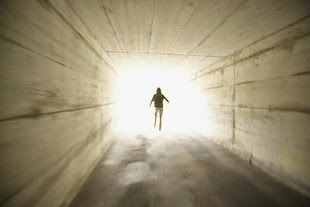 You may like to call me mad but every time I happen to get into deep meditation to do past life regression in order to unravel a mystery, I come across something new. Between April and October 2013, I underwent past life regression thrice (didn’t succeed during the fourth attempt) and received answers to my questions related to my life’s purpose. In 17th c I found myself in the western world born as a Frenchman serving Christianity through a foundation and the society, and in 19th c India, I saw myself as a non-Indian businesswoman. In both the lifetimes, I saw three individuals from this lifetime that played significant roles – two of them (who play major roles in my professional life now) were related to my professional lives in 17th and late 19th centuries. The third one who was there in both the lifetimes as a supportive friend (17th c) and spouse (19th c), gives good guidance in this lifetime. I had a curiosity about my lifetime in 18th c and so one day I was back-calculating about my earlier lifetimes - with the help of a software that works on the natal chart – using my date and time of birth. The results showed that probably I was born twice – once as a magus deeply into esoteric stuffs and also in South-east Asia heavily into art and music and supporting the downtrodden. Another prediction showed that maybe I was also born in the Pre-Christian era as a Roman nobleman, and probably that is why I have a strong liking for Greek and Roman mythologies. 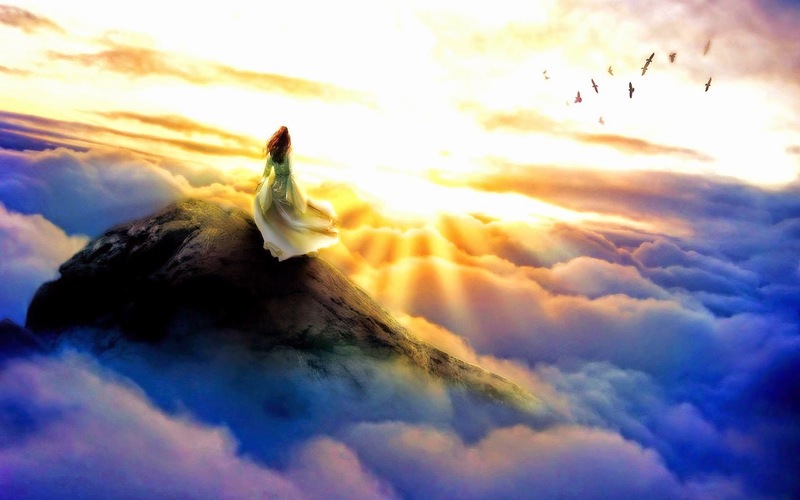 The earlier past life regression experiences didn’t leave me upset even when I saw myself becoming a rich widow at a young age and taking up the reins of business in 1950s. I understood that in each lifetime I would have to be professionally and spiritually active but I do miss that 19th c spouse or 17th c friend. But what happened between 30th January and 1st February 2015 was something totally strange and had a strange healing effect on my psyche. An associate at office gave a Buddhist mantra to listen to and she and another colleague said that immediately I went into a trance, had a flushed face and was swaying – a similar state of body and mind happens when one does past life regression. 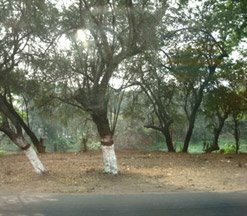 I could only sense that my body went numb and was trembling, with tears of both pain and gratitude running down my cheeks when suddenly I had a vision of a huge Buddha statue draped in bright yellow (with a thin red border) in a monastery; and a monk dressed in saffron walking off with his back turned towards me. I am not very sure whether the monk was my own self or someone for whom I deeply cared. On 30th January and 1st February early mornings I played that mantra again and underwent a deep meditation for a longer duration to have a better understanding. Deep within I felt a sharp pang alongwith the anguish for losing something precious; it was as if I had resentment towards my Fate for taking away someone who was very dear to me and at the same time a sense of gratitude towards that statue of Buddha for supporting me during my trying times. It was a feeling that I never felt before. My tarot card reading yesterday confirmed about the reason of separation (the monk walking off was my twin soul) in the past lifetime but I still don’t have any anger towards him in this lifetime. I didn’t realize that the unresolved issue from one of my past lives had created such a strong impact on my soul that the pain was wringing out tears from my eyes, which I didn’t try to check at that moment. But now am feeling a lot lighter because I have realised that it was a twin soul connection where we had to learn our respective lessons. I was frequently getting to see some positive omens shielded by Archangel Michael’s aura during psychic meditation sessions, since October 2014 regarding this twin flame issue. The heaviness in the heart is now gone and I felt Archangel Raphael’s aura leading to a calm of mind. 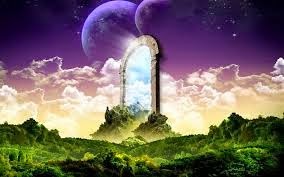 Every time you undergo a past life regression session, you will witness some changes coming up in your life that will set you free from the psychic patterns of karmic obligation. It has happened with me earlier and I know that I will see some changes coming up soon! As Dr Brian Weiss says, twin souls or soulmate relationships do not always materialize - maybe the partners meet briefly or cross each other's path to choose two different roads. If at all they meet for a lifetime then it will be only once in every hundreds or thousand years, but then for the relationship to be successfully working till the end it will involve investment of time and energy because there will be a lot of opposing forces operational whenever they come in close contact. The relationship is immediate, as though no time had been lost since you were last together. You feel comfortable with them and you feel you can truly be yourself with them. Sometimes conversation seem to last forever and there is not much that twinflames are not willing to talk about. It's as if you could share your entire life with this person and there is a level of openness and understanding between you that brings a comfortable yet intruiguing sense of familiarity. You feel an overwhelming sense of love and attraction. This love is genuine and heartfelt and you feel magnetically drawn to their energy. This is not to be confused with lust or an obsessive love. 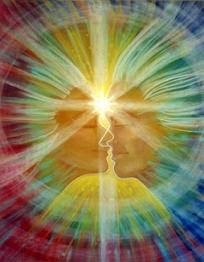 Twinflame love is unconditional and transcends the ego. If you have found your twinflame it does not mean that the relationship will necessarily be free from issues or personal conflict. There may still be lessons and healing that must take place between the twin souls. Twinflames are still human beings on the physical level.